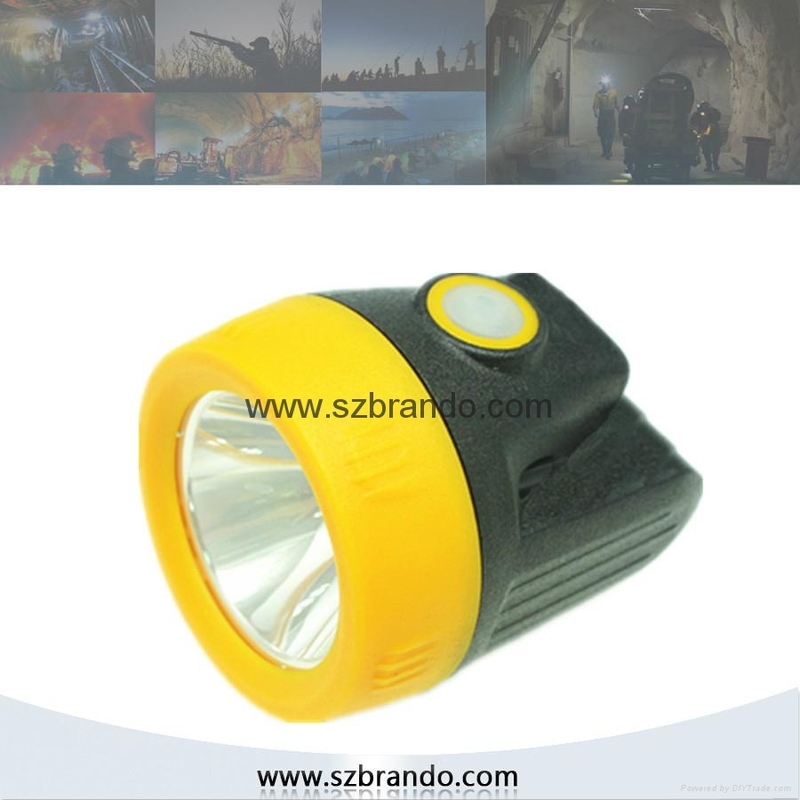 KL2.5LM C cordless miner cap lamp uses 1pc 1W high power cree led as main light, and designed with high property 3.8Ah rechargeable Li-ion battery. 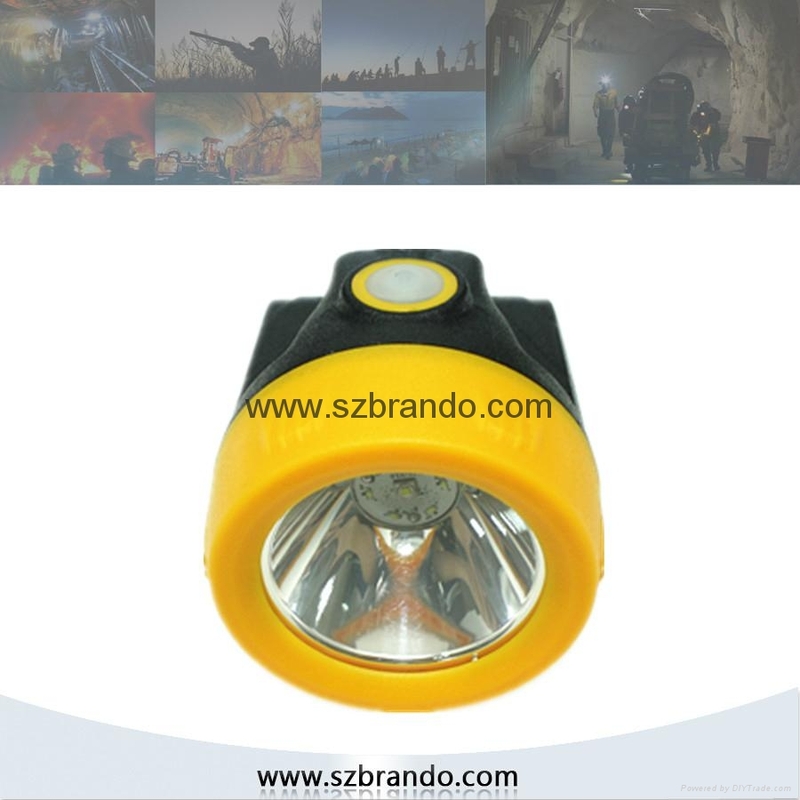 This cap lamp has 7000Lux strong brightness,long lighting time,long life time,high intensity,light weight 130g,low usage cost,and high safety. 2. 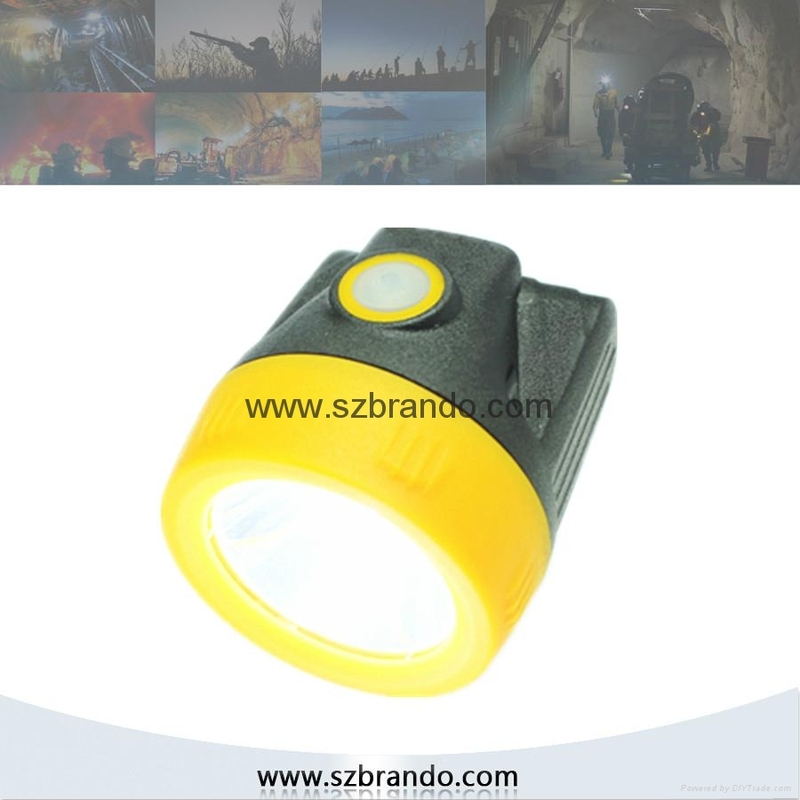 Light weight, portable,high quality, strong brightness, long life time. Magnetic USB charger, Charging indication, Movable Steel Hook.